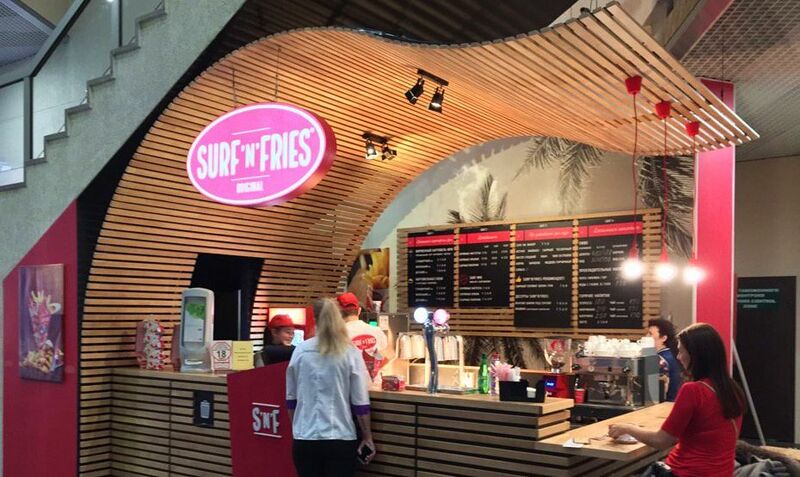 The most successful Croatian franchise, Surf’n’Fries, have opened a store at Sheremetyevo International Airport in Moscow. Sheremetyevo is one of Europe’s busiest airports with between 25-40 million annual passengers and provides big potential for the Croatian franchise. Launched in 2009 in Croatia by Rijeka pair Andrija Čolak and Denis Polić, Surf’n’Fries has quickly expanded with 55 franchises opening up 16 countries, including Germany, Austria, Slovenia, Hungary, Ireland, Bosnia and Herzegovina, Romania, Montenegro, Macedonia, Norway, Vietnam, Iran and Russia. After its successful pilot stores at one of Moscow’s busy train stations, Surf’n’Fries have opened two stores at Sheremetyevo International Airport. 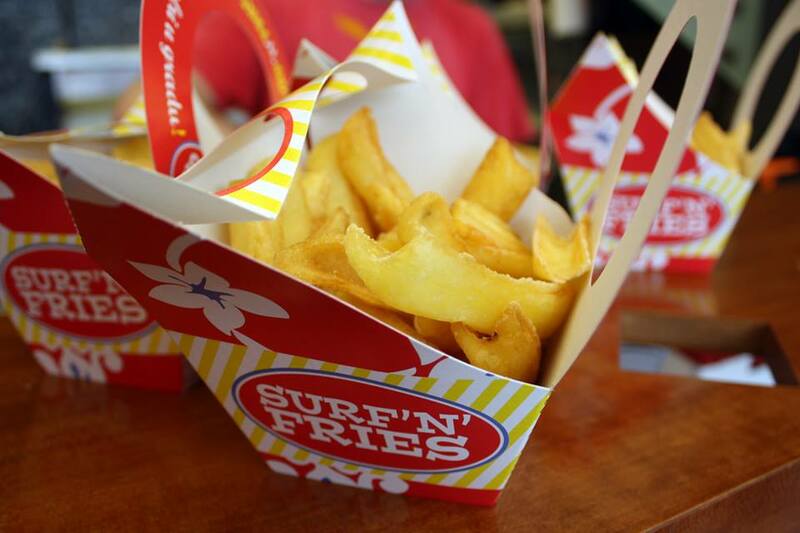 Over the next 5 years a further 300 Surf’n’Fries outlets are expected to open across Russia and Kazahstan. “We are always trying something different and creative, and Russia has the greatest potential of all the 16 countries in which we have ever entered”, said Andrija Čolak. 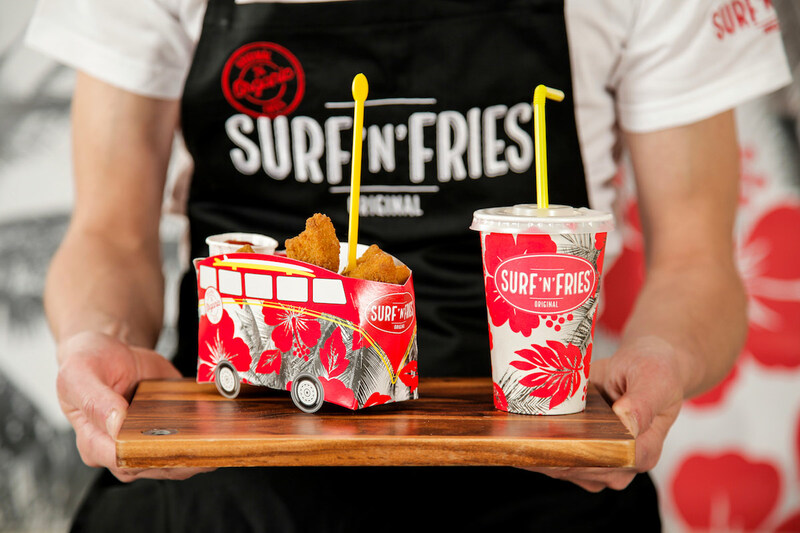 In 2015 Surf’n’Fries presented their new oil free technology, which they claim solves the problem of notorious unhealthy fast food items by only using air to make fries, chicken nuggets, mozzarella sticks and other Surf’n’Fries specialty products. In the same year Čolak and Polić won an award in America for the most promising young franchise business, beating more than 300 franchises from 38 countries. 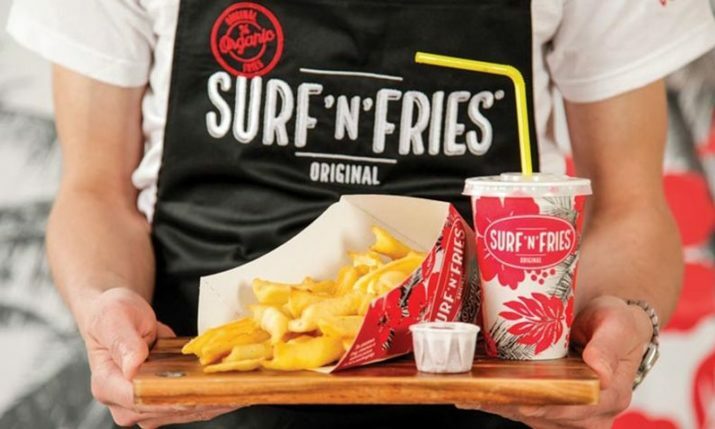 Surf’n’Fries are not stopping at 16 countries either, negotiations to sign a deal in South Africa are in the final phases, whilst a store is set to open in Dubai in May, Poslovni.hr reports. There are also plans to expand into the US and China.